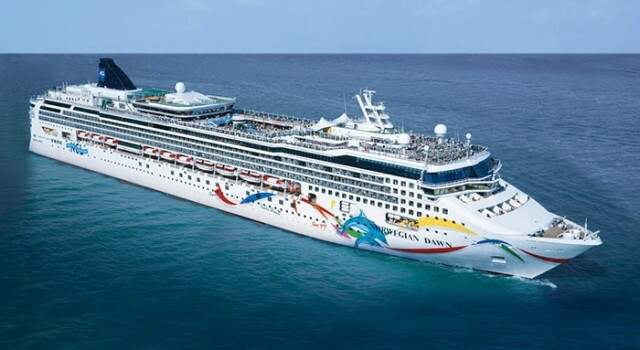 If you have a few days off ring now and you have been looking for the perfect last minute travel deal, here is a great trip to the Caribbean waters for you. 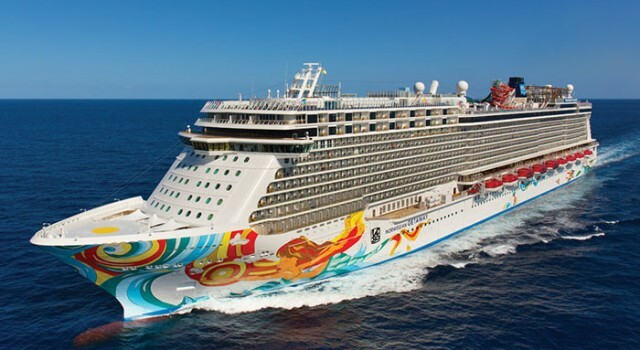 Book this weeklong Norwegian Breakaway cruise trip to the Bahamas and see wonderful places while you relax from just $599 per person. 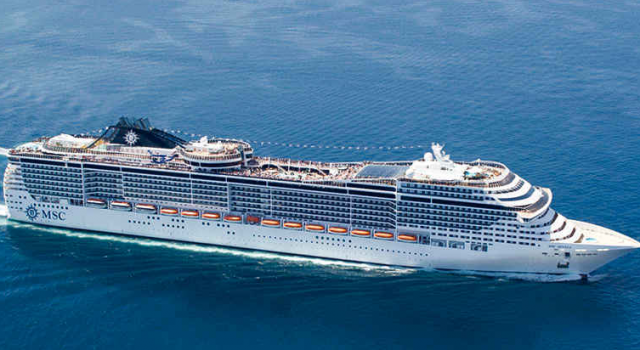 This weekend you will have time to choose your favorite from these fresh cruise deals. 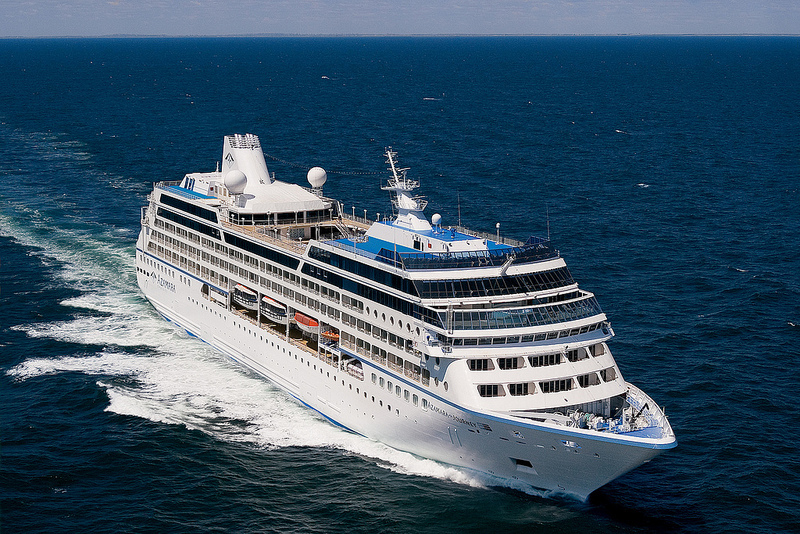 One of the best ones is a week long luxury Mediterranean cruise starting from $1,569 per person, a journey you would take aboard Azamara Quest from the fleet of Azamara Club Cuises. 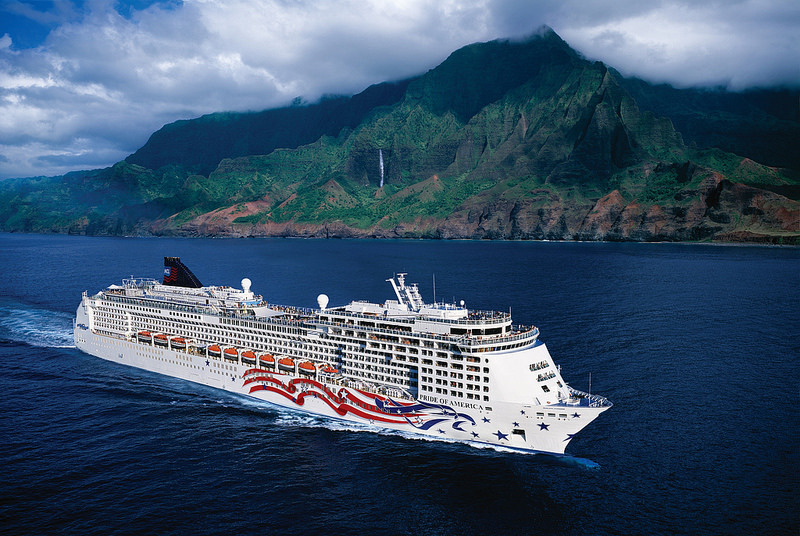 Pick out your favorite from these great cruise deals we have collected for you. 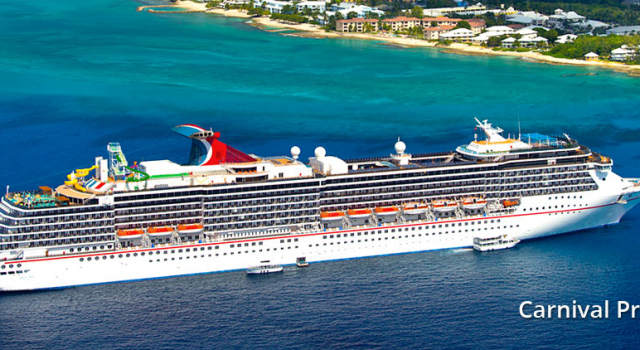 The list starts with a super affordable 7 nights cruise to the Western Caribbean starting from only $499 per person. 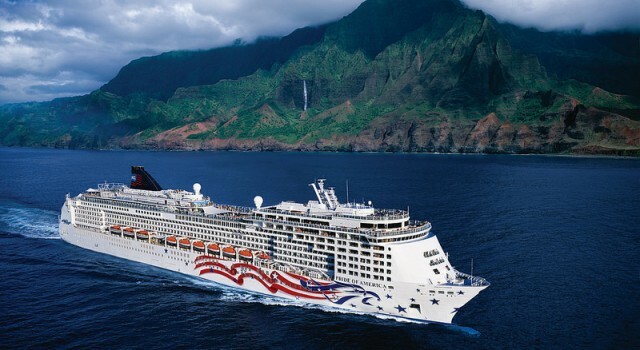 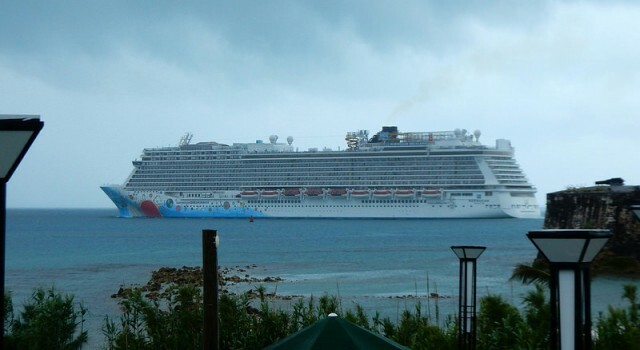 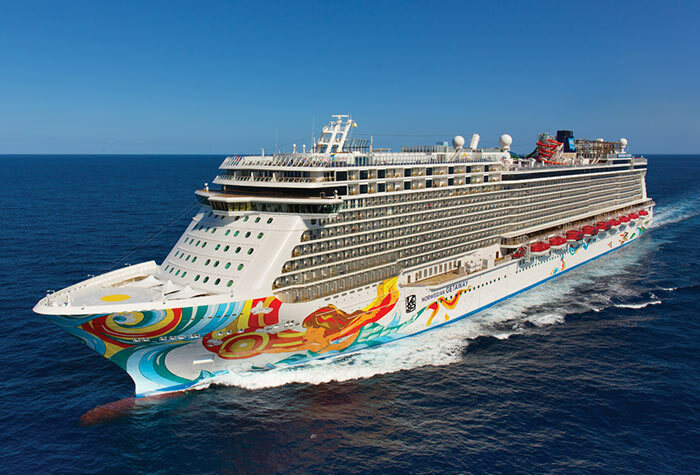 You can travel on Norwegian Getaway, one of the fine ships of Norwegian Cruise Line. 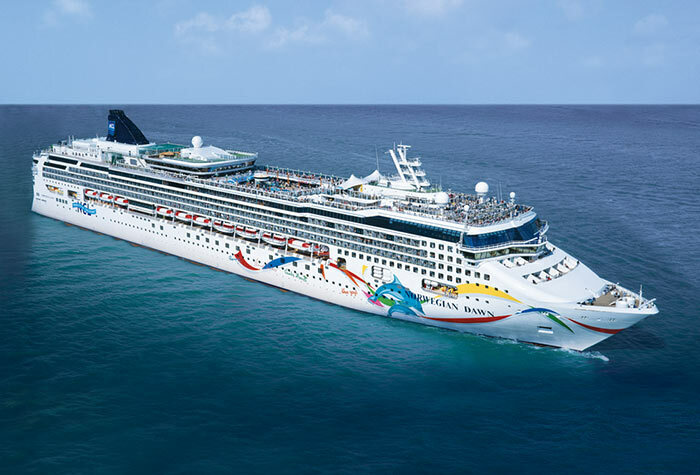 This time our deal hunting editors have found four wonderful cruise vacations that you can choose from for your next getaway. 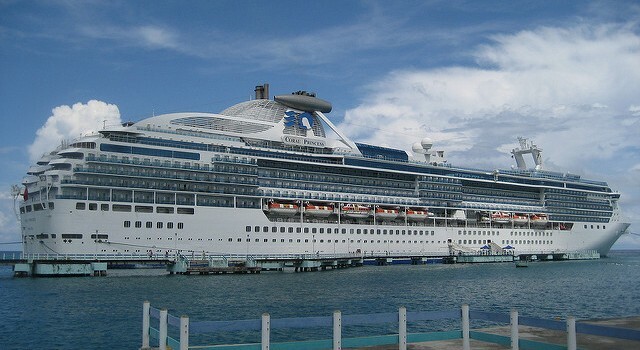 On the top there is a 10 nights Southern Caribbean cruise starting from $869 per person. 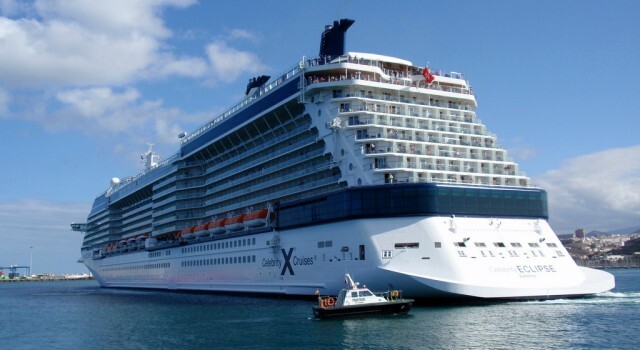 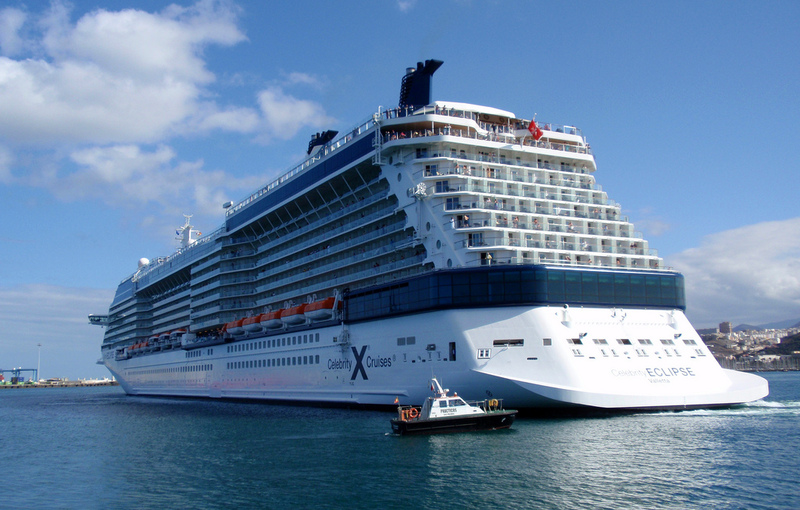 You would depart on December 11 2016 aboard Celebrity Eclipse from the fleet of Celebrity Cruises. This weekend’s top cruise deals bring you a weeklong Central America cruise with balcony rooms starting from $1,599 per person, among other offers. 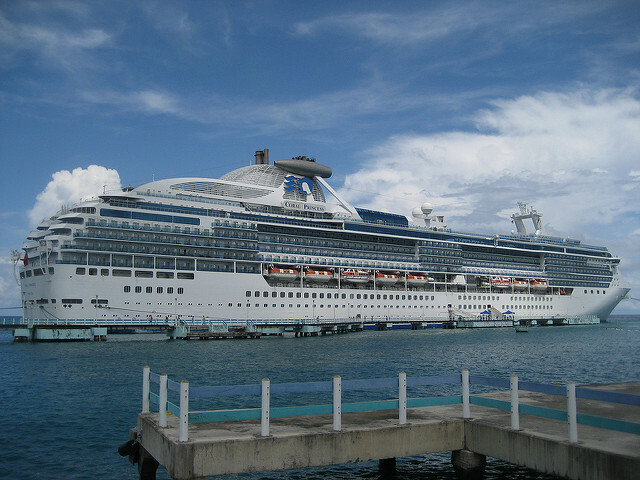 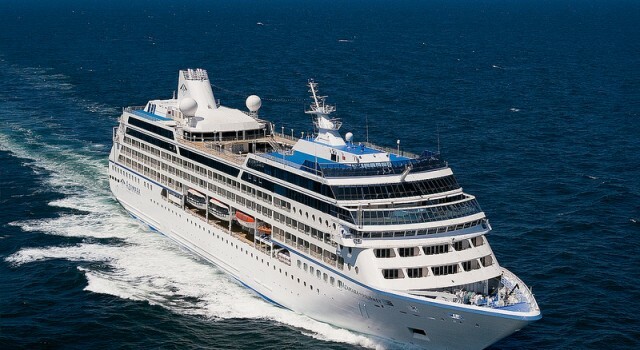 Save on this trip now and sail through the Panama Canal aboard Coral Princess, a beautiful ship by Princess Cruises.